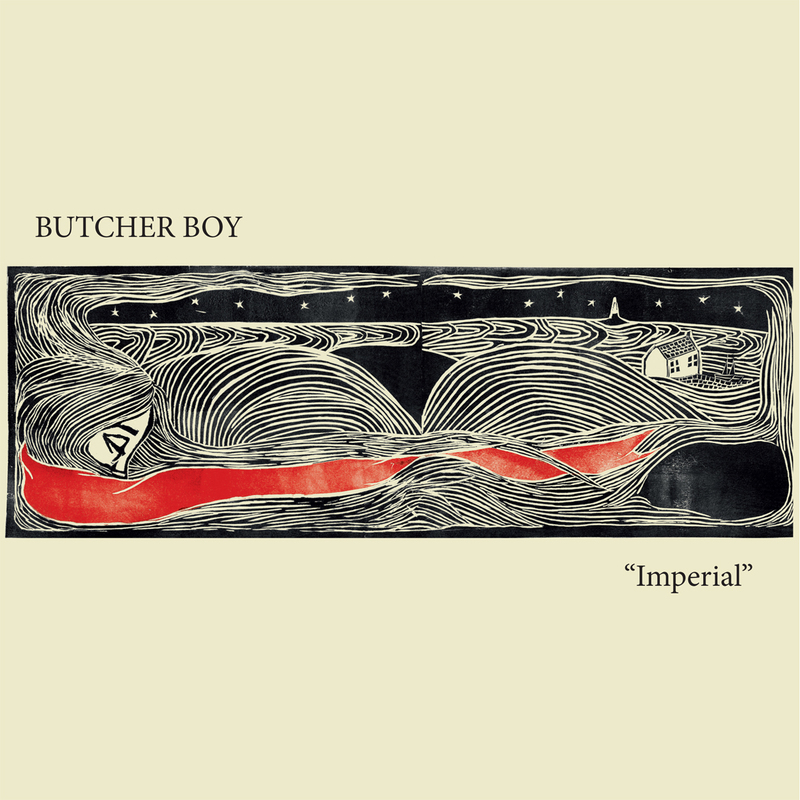 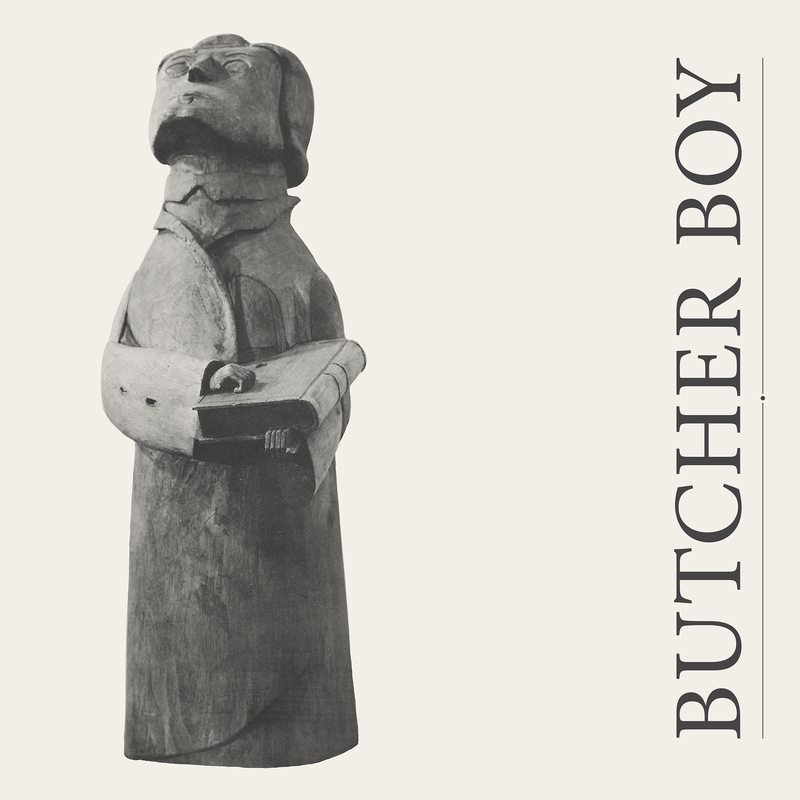 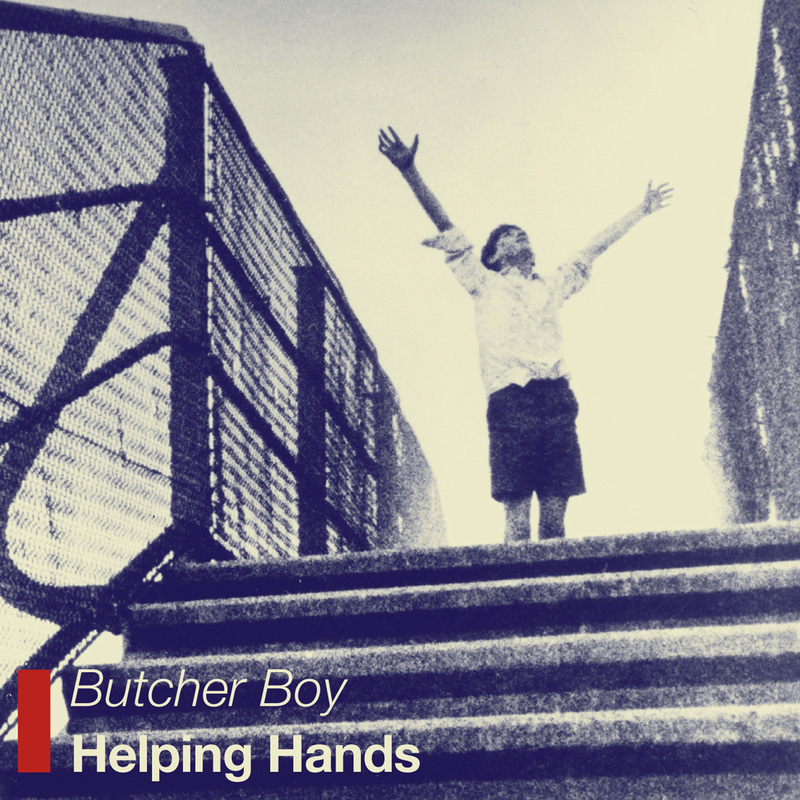 New Damaged Goods signings Butcher Boy release their third album ‘Helping Hands’ on the 29th August 2011, a single ‘Imperial’ will be out a week before on limited 7”. 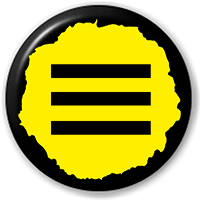 Their first two albums were released on the well respected London indie label ‘How Does It Feel To Be Loved’ run by ex-Melody Maker journo Ian Watson and they received some excellent press, 8/10 in the NME, 4/5 in Uncut, 4/5 in the Guardian and loads more. 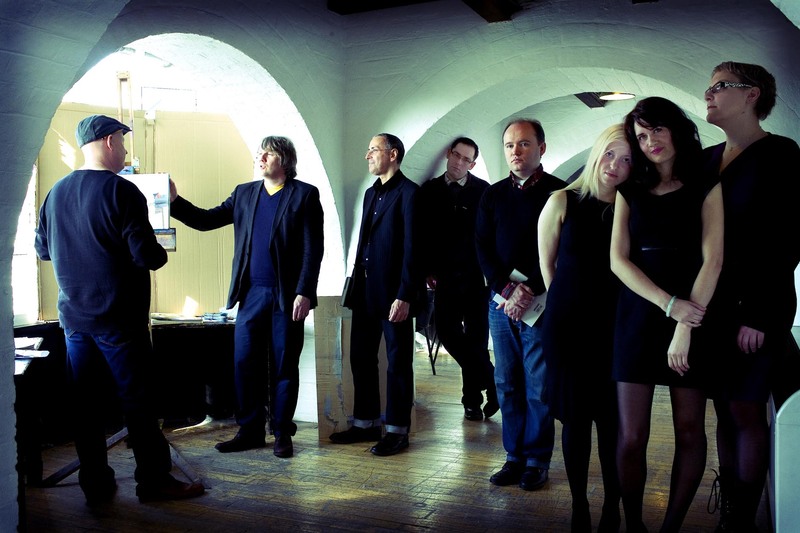 They are also making their second appearance in three years at the very lovely IndieTracks festival.